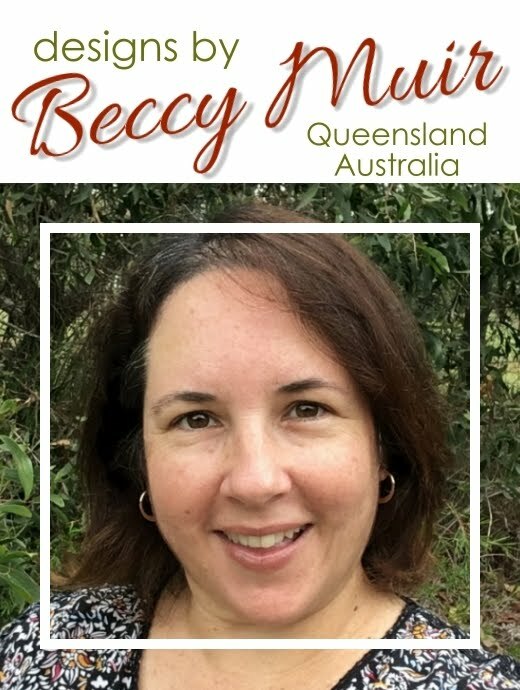 Beccy's Place: Go Hog Wild! I've been making lots of these piggy cards lately, I think these guys are so cute, but I promise that this is the last one for a little while... I've even put the stamp set away so I'm not tempted to make more. adorable little piggy....great background paper pretty in pink.